The river meandering through the property creates a number of excellent and exciting fishing spots, including the feeding of five well-stocked dams containing rainbow, golden, and the elusive brown trout. The pools below the 100 metre waterfall not only challenge the connoisseur to test his skills against wild trout, but is also home to breeding colonies of the endangered Bald Ibis. 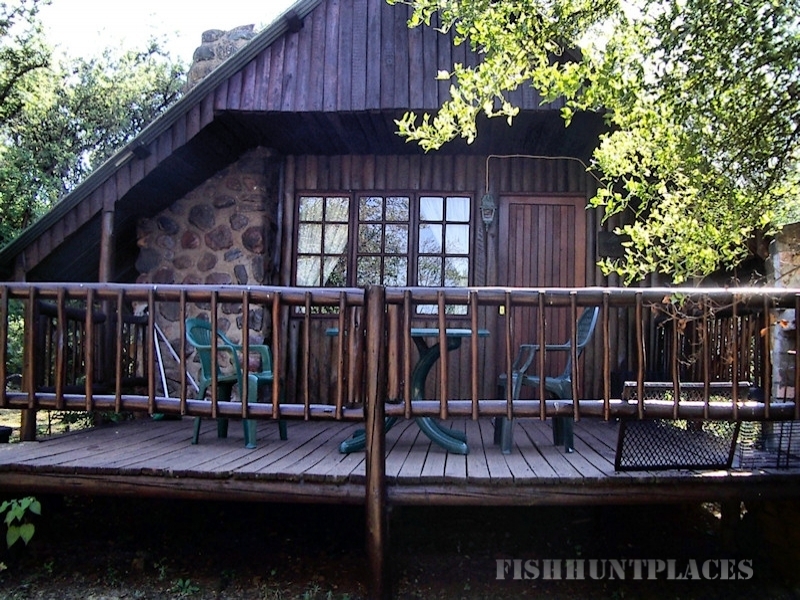 For the non-angler there is hiking, bird watching, picnicking, and above all, tranquility. All our rustic, though luxury cottages are equipped with fireplaces and braai's with ample wood supplied, what more does a couple need to experience an enjoyable, quiet and tranquil romantic evening. The cottages are fully equipped for self catering and serviced once a day. Guests may make use of the recreation facilities. Hiking, a short 4x4 trail to waterfalls, bird watching, rod hire and fly fishing tuition is also available. 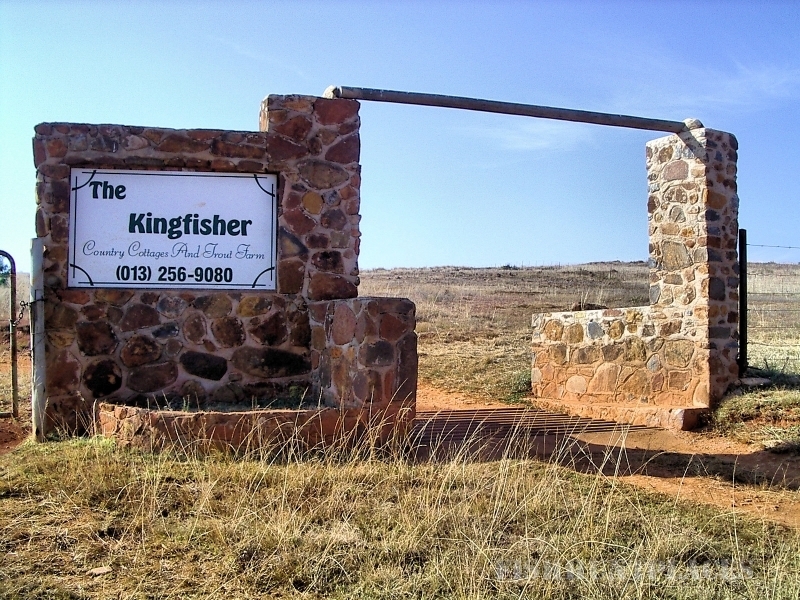 Please note that all our accommodation prices are per person, per night.